Oskar comes from a family of developers and commercial agents with over 40+ years of real estate experience. Originally from Toledo, Ohio, while there he represented Brokerage Prime Real Estate Advisors. He also did extensive work with Key Hotel Property Management while based out of Toledo. He has strong ties to many brokerages and agents not only locally but nationally as well. He is passionately driven and determined to meet the needs of his clients. It is for this reason, among many, why he chose to join the team at Encore REIS. He has exceeded expectations inside and outside of the workplace. 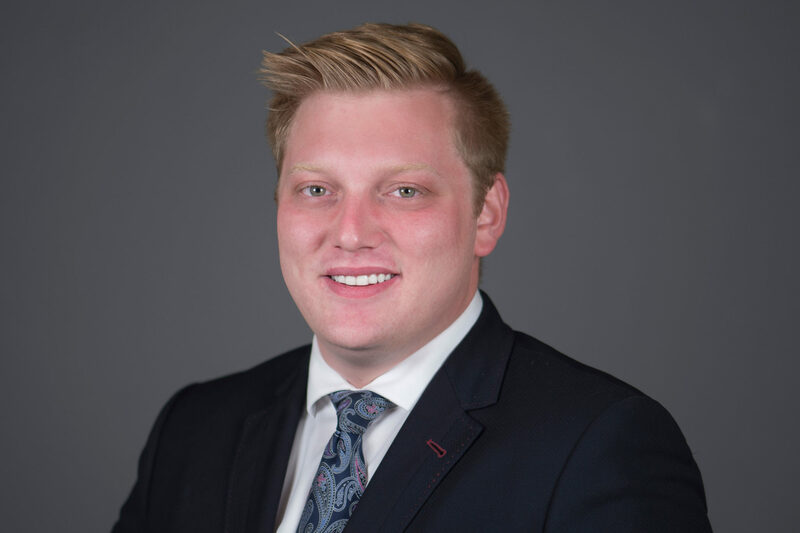 He is determined to continue to work as hard as possible to represent Encore with integrity and his passion of a client first approach as he eagerly explores his new territories with investment brokerage.